How’s your autumn wardrobe looking? Have you hopped on board the rugged workwear trend yet? If not, we’ve got a couple of key pieces that will have you coast into the colder months in style. 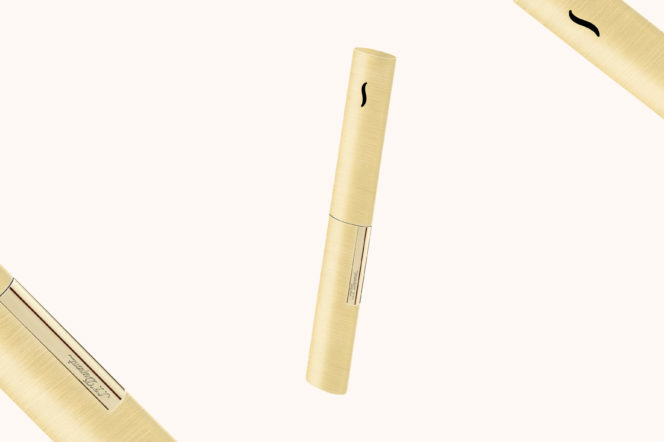 And, to keep your skin smooth now summer’s over, we’ve got your new grooming essential, too. There are few things that make darker nights more bearable than mood lighting. So, if you’re indulging in some mandles (man candles, keep up) this winter, ensure you get a lighter to match the mood. This, from lighter kings S.T. 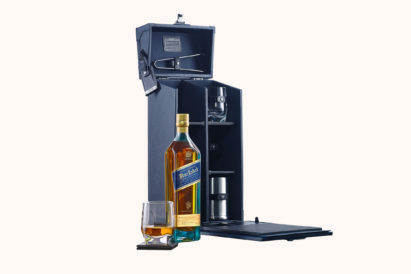 Dupont, is sleek, slender and has a powerful blue torch flame that’ll instantly brighten your mood. From Aman Skincare, one of the chicest grooming brands out there, this nourishing body mist is a must have as it becomes harder to keep your skin hydrated in the cold weather. Containing a trio of highly fragrant, opulent oils, this nurturing mist also alleviates anxiety and induces a warming effect in the body. Perfect. As we all know, nothing can transform your face more than a pair of signature statement specs. And no brand knows what they’re doing better than Cutler & Gross. 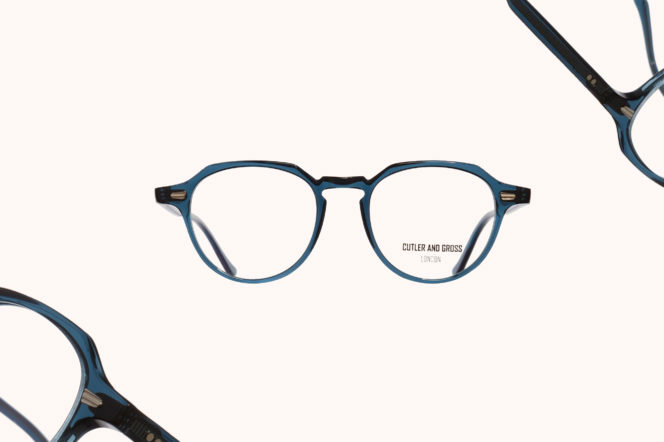 These ocean blue number, with super fine rims and a coronet bridge, are office appropriate, but with an exciting edge. Set your sights. 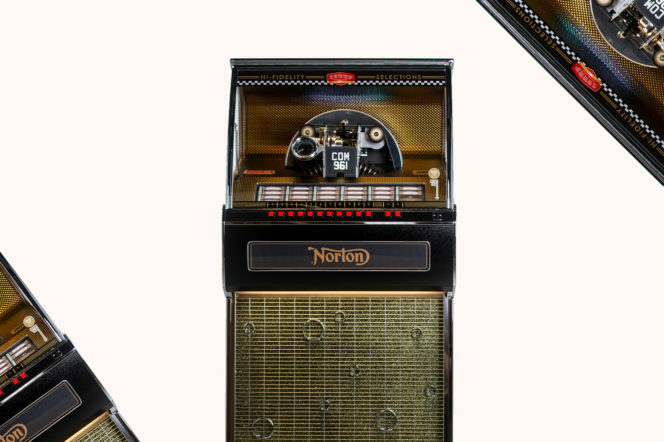 Channel your inner Fonz with this Norton Jukebox. 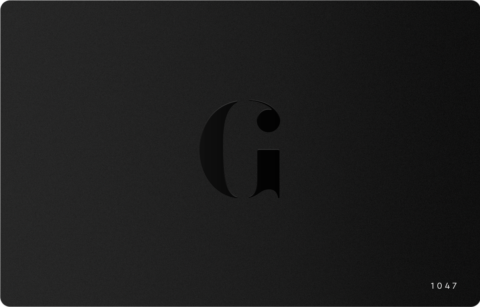 We’ve all wanted to sidle into a room and give our box a bump, setting one of our favourite tunes spinning. And this, a partnership between Sound Leisure and Norton Motorcycles, is perhaps the coolest example of a jukebox we’ve ever seen. Rev up your tunes. A celebration of construction, the Delta is No.One’s most intricate shoe to date. As the summer steps back, you’re going to want to invest in some more substantial sneakers, and these are the perfect option. 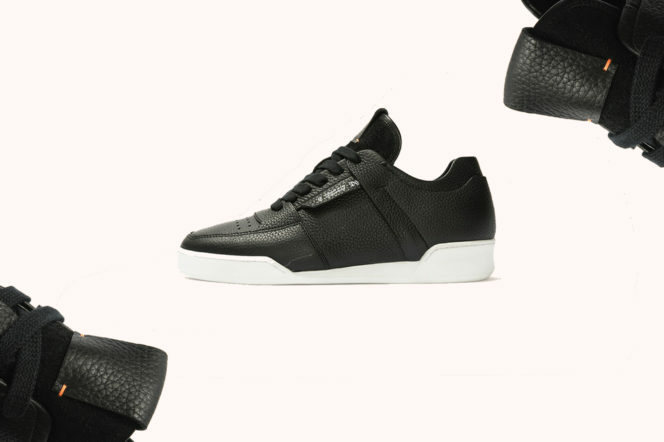 Mineral-tanned, full-grain leather make up the uppers, and the styling is based on that iconic 80s workout aesthetic. Funky. 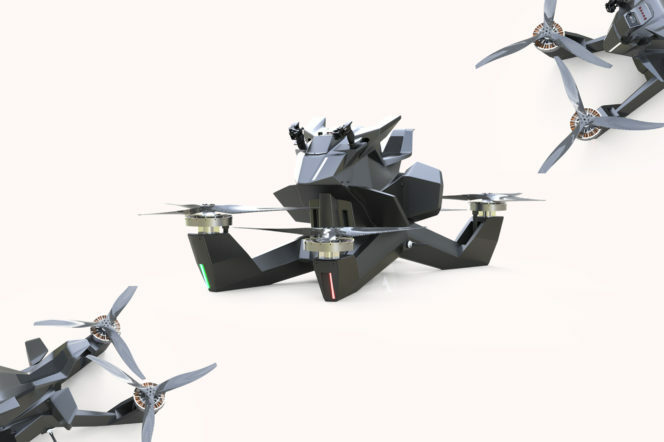 It’s a hoverbike. Need we say any more? Autumn weather means autumn colours in your wardrobe. And there’s no palette better to dip into than that of earthy, natural shades. 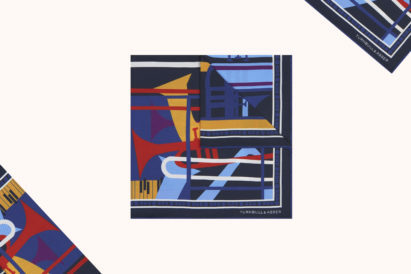 This shirt, from Paul Smith’s PS label, is laid-back, easy-going and button-down — and available now from heritage department store Liberty London. 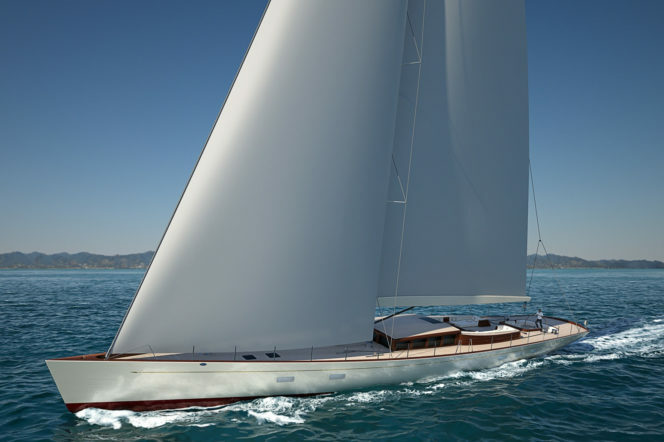 The storied brand’s latest custom superyacht is the pinnacle of luxury sailing. 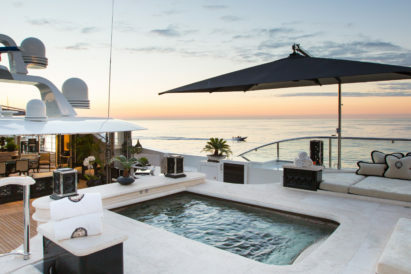 Although eighty per cent of the yacht is fixed — locked in to the specs set out by the brand — you can design your own bow and stern profiles, and superstructure, to create a one-of-a-kind home-from-home on the water. Woof! We’ve rarely seen such a striking umbrella. 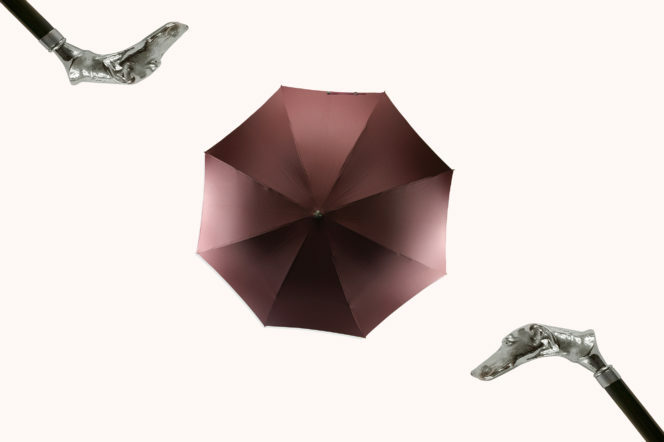 If that nickel shaft, crafted into the doe-eyed likeness of a greyhound, wasn’t bold enough for you, when you hoist this umbrella under Britain’s imminent rainstorms, it’ll send a cavernous canopy of the most vivid burgundy up into the air. Everyone else will be barking with jealousy. 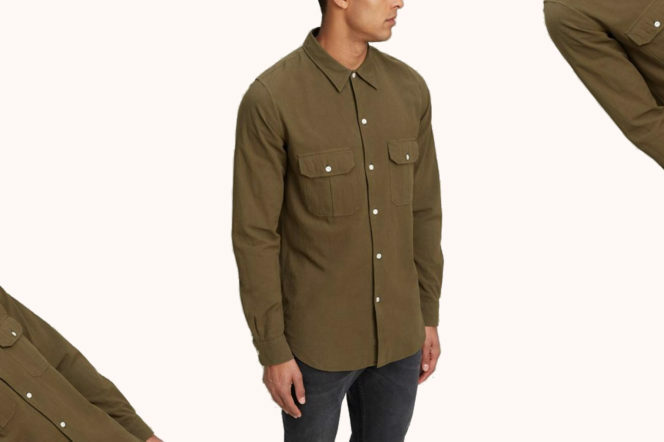 Rugged style is very much the aesthetic we’ll be going for this autumn, and like the Paul Smith shirt higher up this list, nothing says that like a some workwear. 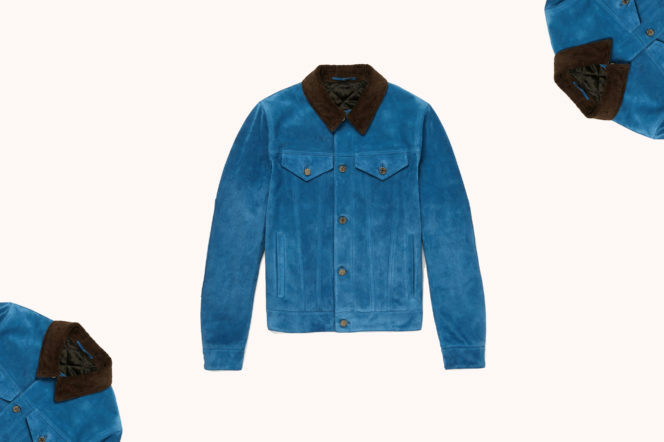 By Berluti, this trucker jacket is made from supple suede, with a plush corduroy colour. Okay, it may be more refined that rugged, but you get the idea.